Today only, with any purchase at Murad Skin Care, receive a free deluxe sample PLUS free shipping. No minimum purchase is required. Hello cosmetics lovers! Currently at Nordstrom, choose one of three sample-packed bags with your $50 beauty or fragrance purchase. Promo code required (Online only). 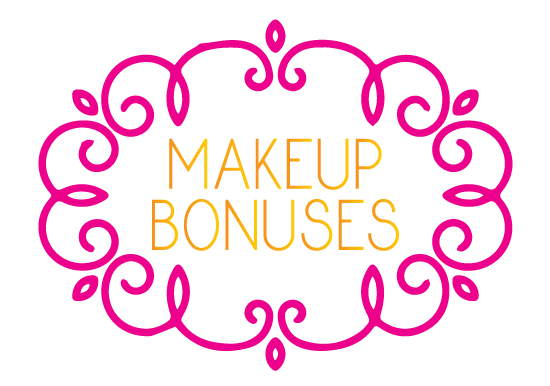 This bonus is in addition to brand specific Gift With Purchase / Bonus offers from Bobbi Brown, Clarins, Estee Lauder, Lancome, Clinique, L’occitane, Laura Mercier, Fresh, Philosophy, Trish McEvoy, and Yves Saint Laurent available now at Nordstrom. Free 6-piece on-the-go brush set – bonus with any $200 COLORESCIENCE purchase. Time to stock up on a personal favorite — their SUNFORGETTABLE® MINERAL SUNSCREEN BRUSH SPF 50 (FOR ACTIVE USE), a mineral powder-based sunscreen that is perfect to keep in the car as the powder formula does not melt. 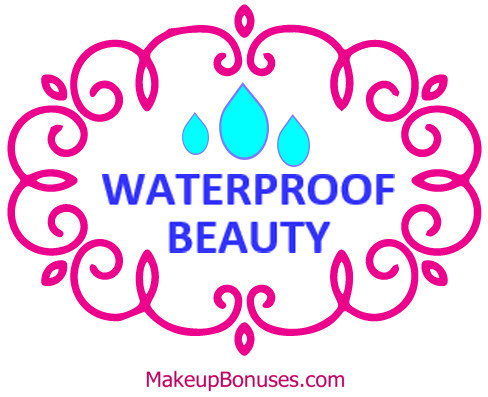 It is non-greasy, goes on easily, and keeps my fair skin from burning! I LOVE this product!! Hello Clinique fans! From now until July 4th, at Saks.com, there are not 1, but 2 Clinique Gift with Purchase offers!! 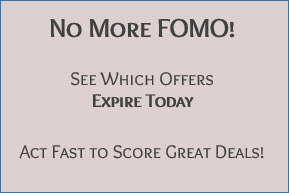 Note that promo codes are required to receive these great bonus offers! 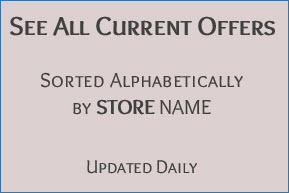 Finally, SaksFifthAvenue.com is a ShopRunner site, so any ShopRunner members will also receive free 2-day shipping on their orders at saks.com. Today I’m featuring a free 3-piece gift from Benefit Cosmetics with a $65 purchase and the code SOSWEET*. You will also qualify for free US Standard Shipping with a $50 purchase. *Offer valid through 06/30/2016 at 11:59 PM Pacific while supplies last. Cannot combine offers, except for the standard shipping offer. Offers cannot be used on Nice Package! custom kit orders. 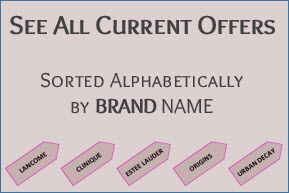 Promotional codes are valid only at BenefitCosmetics.com/us/en and cannot be used at Benefit Boutiques, BrowBar beauty lounges, or retailers. Receive a FREE 24-Piece Gift with your $125 Beauty Purchase at Nordstrom. Plus, spend $25 more and get a Bonus Gift of additional Estee Lauder samples. FREE Shipping and FREE Returns. Bobbi Brown free 4-piece gift with $95.00 Bobbi Brown purchase. Online only. Clinique free 3-piece gift with $49.50 Clinique purchase. Online only. Kiehl’s free 3-piece gift with $65.00 Kiehl’s MEN’S GROOMING purchase. Online only. Lancôme free 2-piece gift with $50 Lancôme purchase. Online only. Laura Mercier free 3-piece gift with $75 Laura Mercier purchase. Online only. SULWHASOO free 4-piece gift with $350 Sulwhasoo purchase. Online only. YVES SAINT LAURENT free 2-piece gift with $70 Yves Saint Laurent beauty or women’s fragrance purchase. Online only. La Mer free 3-piece gift with $250 La Mer purchase. Online only. La Prairie free 3-piece gift with $500 La Prairie purchase. Online only.